An announcement could come over the weekend or by Tuesday, says senior official. 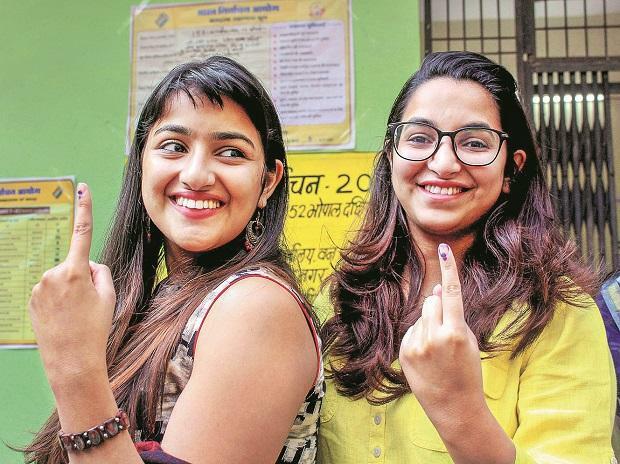 The Election Commission is prepared to list dates for Lok Sabha elections "any day" and an announcement could come over the weekend or by Tuesday, said a senior official of the organisation. The elections are likely to be held over seven or eight phases in April-May, sources said on Thursday. The announcement of dates will be followed by a meeting of election observers next week for the first and second phase of polling. A notification for the first phase could be issued by the end of March for voting in early April, sources said. There is a strong possibility that the commission may go by the precedent and hold assembly elections in Andhra Pradesh, Odisha, Sikkim and Arunachal Pradesh along with the Lok Sabha polls. The commission has to decide about Jammu and Kashmir where there the Assembly has been dissolved and the law says elections must be held within a six-month period, which will end in May. The required electronic voting machines and paper trail machines are in place to be deployed in nearly 10 lakh polling stations across 543 Lok Sabha constituencies. This is a high probability of the elections being spread across 7-8 phases this time. In 2004, the Commission had announced four-phase Lok Sabha polls on February 29. While the first date of polling was April 20 and the last date was May 10. In 2009, the commission had announced Lok Sabha poll scheduled on March 2. The five-phase polls began on April 16 and ended on May 13. In 2014, the commission had announced the election schedule on March 5 and the nine-phase electoral exercise was spread across April and May.